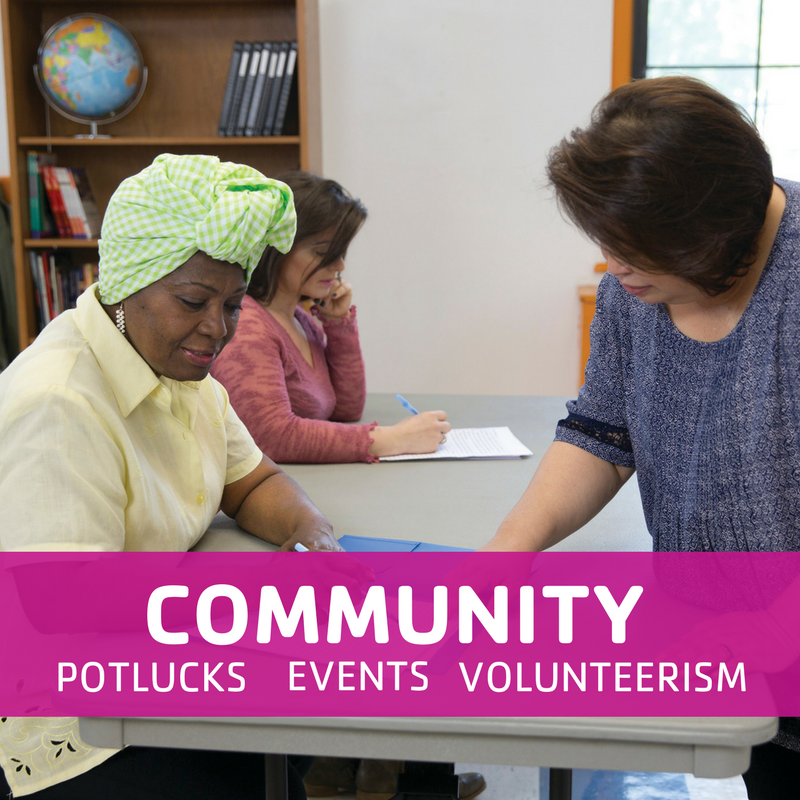 From monthly potlucks to holiday events, the San Bernardino Y gives you the chance to connect with your neighbors. 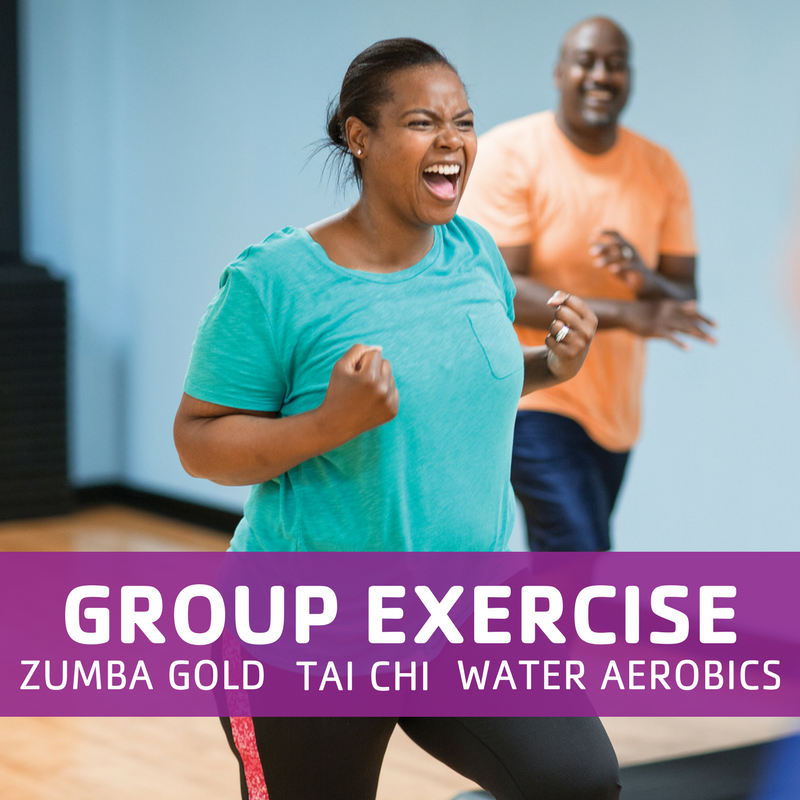 From Zumba to Tai Chi, the San Bernardino Y offers group exercise classes for all members to enjoy! Get in shape and stay accountable! Ballet Folklorico, aquatics, gymnastics and martial arts! The San Bernardino Y is helping youth stay active and healthy all year-round. Enjoy a variety of membership benefits, including access to a fitness center, group exercise classes, and a lower fee for programs when you become a member! 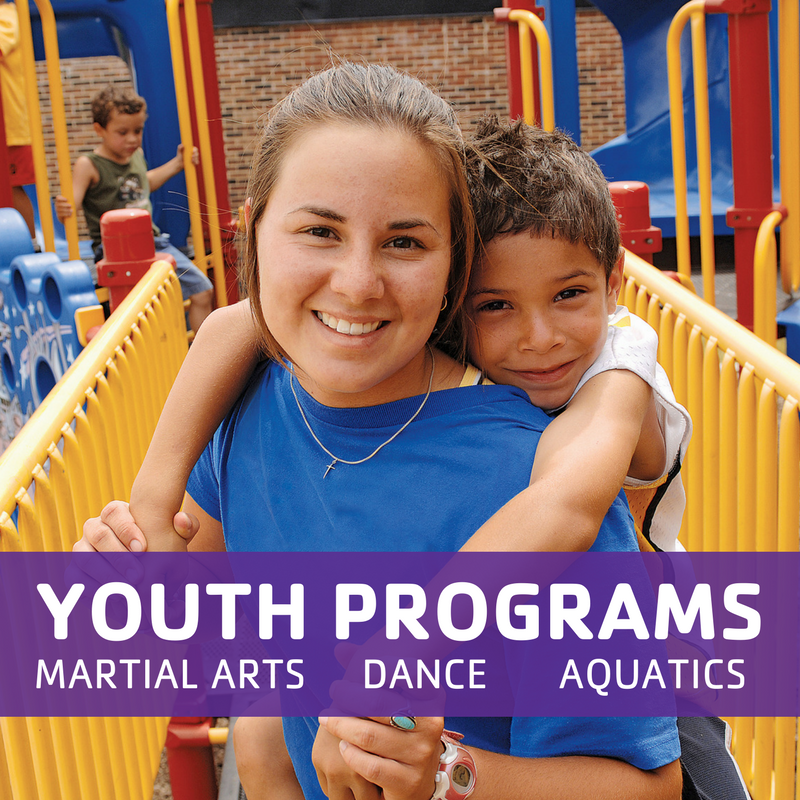 At the Y, we believe that our programs need to be available for everyone in the community. To do this, we offer financial assistance to lower the prices of our programs so all kids can play and grow!